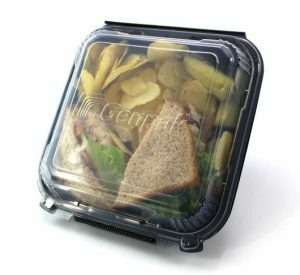 Genpak is once again expanding its very popular, Harvest® Fiber line of earth-friendly food packaging with four new innovative designs. 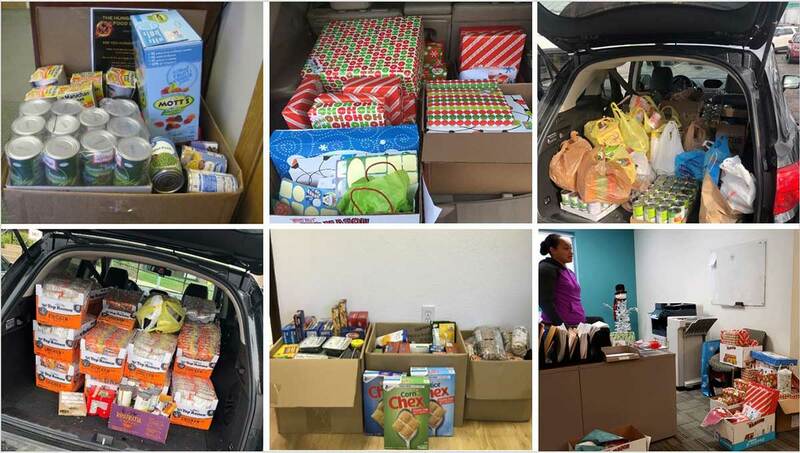 Each item was designed to support its customers ever growing, home delivery and off-premise dining markets. 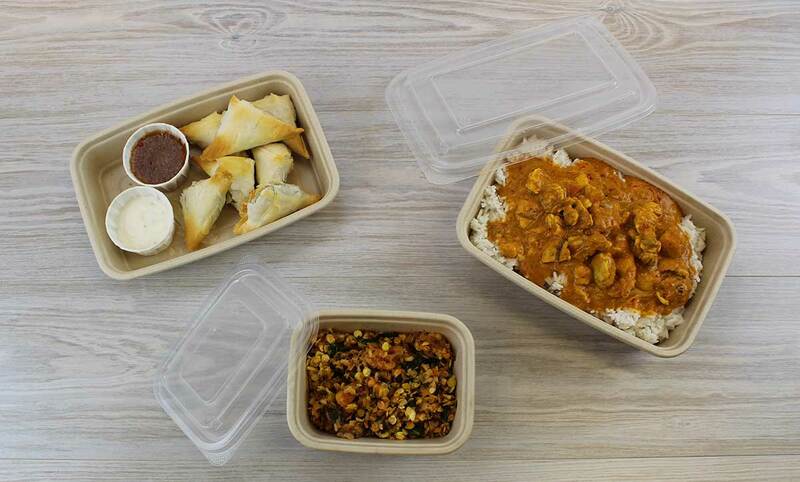 Four food containers make up the newest additions to the line. The HF2X2 and HF4CC are hinged containers with unique compartment configurations. 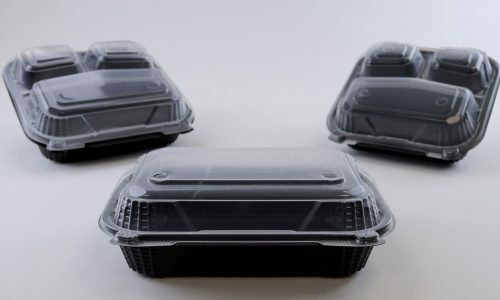 The HF2X2 is designed to hold two tacos and two sides while the HF4CC is designed to hold four tacos. Of course, other foods will work perfectly well such as kabobs, hot dogs and gyros to name a few. 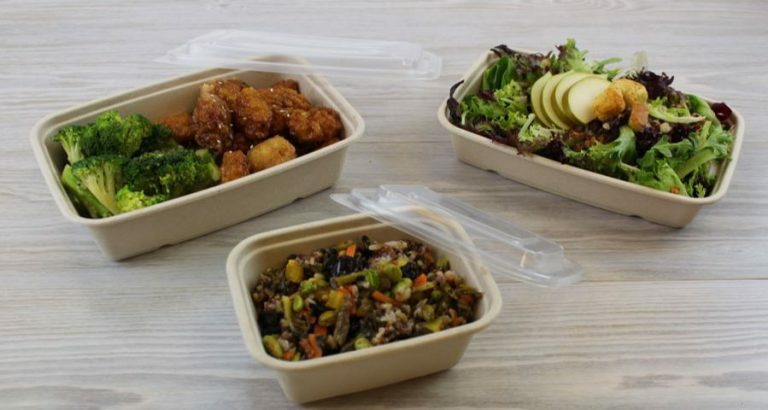 Rounding out the new additions are the HF2X2T and HF3TT food trays. 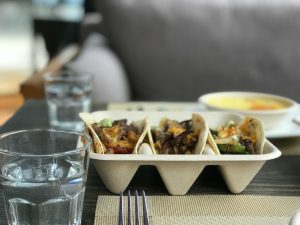 Both have similar compartment design features as the hinged items, but are trays giving them the added flexibility to be used as a dine-in option. 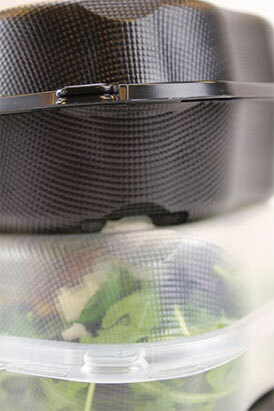 Or, simply add the 95388 clear over-cap lid and they become excellent to-go containers. 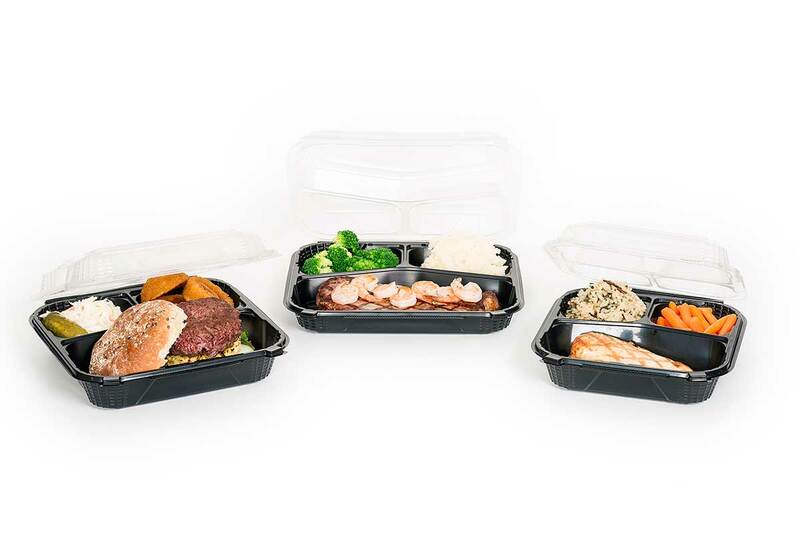 Just like the rest of the Harvest® Fiber line, these great new food packaging items are produced using natural fibers, are GMO-free and are compostable. They offer unmatched grease and oil resistance and come standard in our natural kraft color. 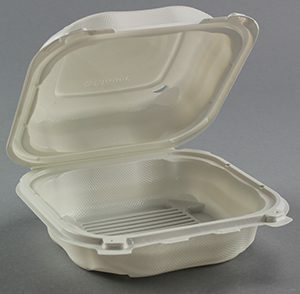 The clear 95388 APET lid is curbside recyclable and fits both tray options! 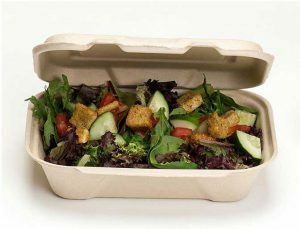 If you have not made the leap into alternative substrate food packaging, now is the time. 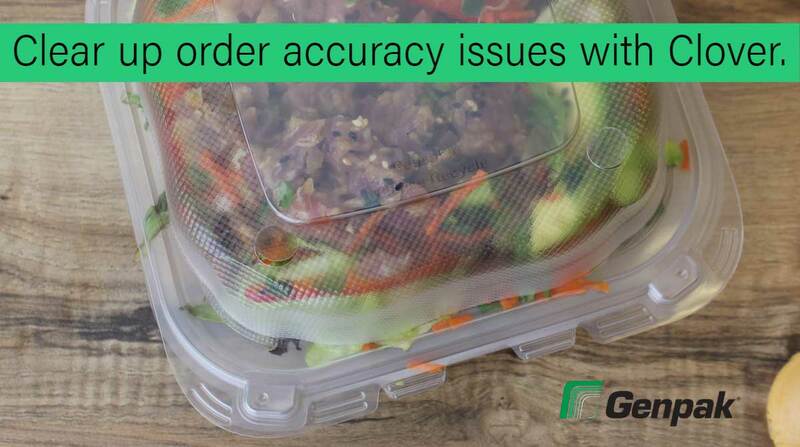 Let Genpak help guide you through the noise with our steady, consistent quality that has made Harvest® Fiber the number one choice of food operators both large and small. For more information on our newest Harvest® Fiber products, please visit www.harvestfiber.com.